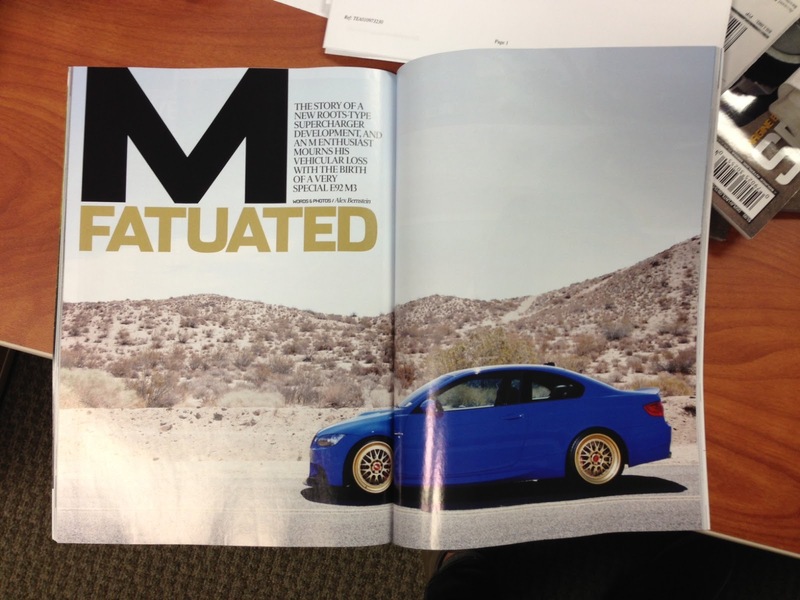 Mfatuation is in European Car Magazine! 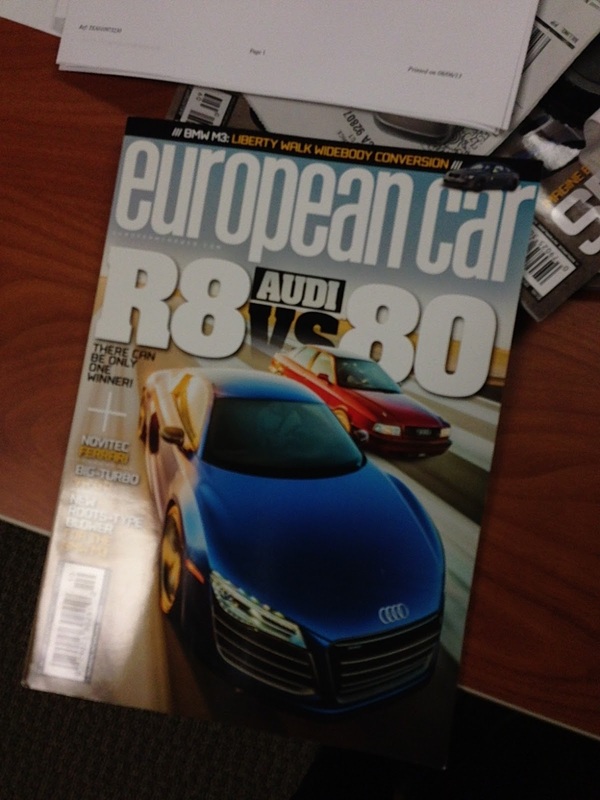 My European Car Magazine article hit news stands today! Huge thanks to everyone involved in the build. Big shout out to Eric and Tam at www.supremepower.com for sourcing the majority of the parts and putting in a lot of the wrenching while the car was in California. 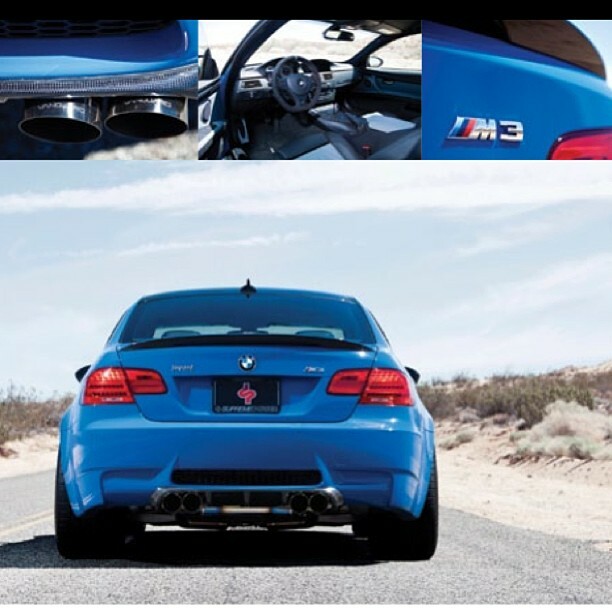 Thanks to Alex at www.europeancarweb.comthe great article and amazing shots of the car, and Donovan Marvin at http://www.bmwsob.com/ for the exhaust install, and of course everyone at www.ind-distribution.com for some of the more subtle cosmetic touches. Unfortunately I cannot post the whole article, but check it out in print if you can!